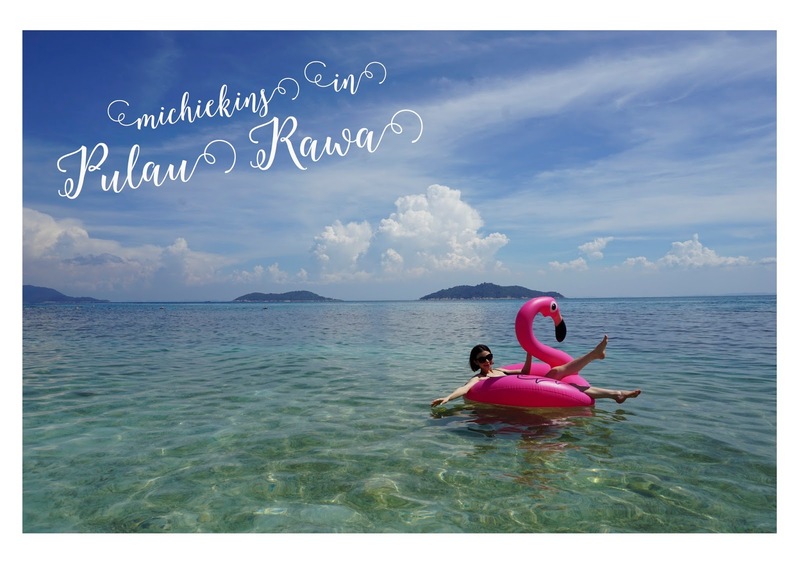 Remember I blogged about Koh Samui last few weeks ago? About how dirty the sea was and that I went diving? Well, after that trip, my face suffered from breakout again. I always get acne after diving and also sunbathing. Basically, my face always turn worst after a beach holiday. Indeed my face suffered from acne again and I message my facial consultant at ViP KOREANA and showed her a picture of my face because the acne was there for quite sometime, almost 2 weeks and it couldn't really heal properly. The next day, I went to ViP Koreana for a consultation and they asked me to try Radiancy, an experience significant acne reduction with no adverse side effects. This is a picture of my face before the Radiancy treatment. Samantha dapping my face with ice packet to prepare for the Radiancy treatment which was a bit hot when she start the treatment. Samantha zapping away the acne! Oh, this treatment also makes my pores smaller which I love because my pores are so big! Especially at the cheek and nose area! 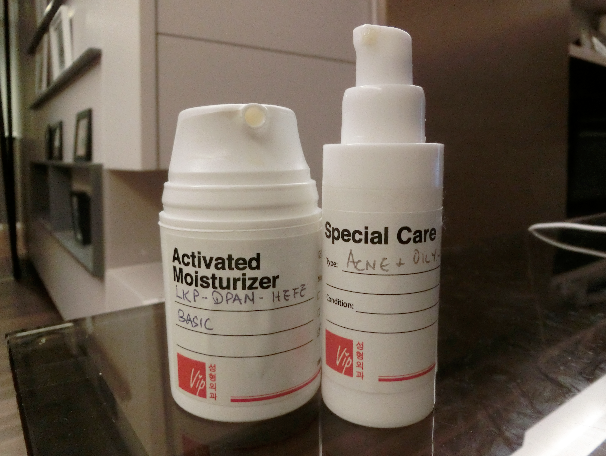 After the treatment, immediately your face will be brighten and the acne will slightly become smaller. Just slightly. 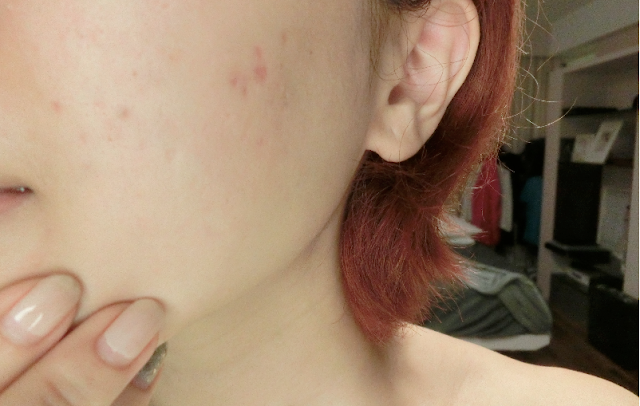 The scars are still there as it takes time to heal, but I'm just very happy that the acne is now vanish! Did you know that ViP KOREANA is also now the Official Skin Health and Beauty for Miss Universe Malaysia 2014 ? You may also visit their new branch now at Mid Valley! Lingkaran Syed Putra, 58200 Kuala Lumpur, W.P, Malaysia. Not only that! You can get a 10% discount on any aesthetic treatment which is applicable for Radiancy as well if you have Maybank Credit Cards! So hurry! Set a date with a consultant today so that you will have a beautiful glowing face by Christmas! You can either call them at 03 8052 0828 / 016 3322 489 or simply visit them at 2 & 2A, 3rd Floor, Jalan Puteri 1/5, Bandar Puteri Puchong, 47100 Puchong, Selangor. happy. I haνe rеаd this post anԁ if I could I desire to sugg&X65;ѕt &X79;ou few interеsti&X6e;g thingѕ &X6F;r a&X64;&X76;ice. Maybe you could ωrite next artiсles referrin&X67; to this artіcle.